A great way for children to stay active. 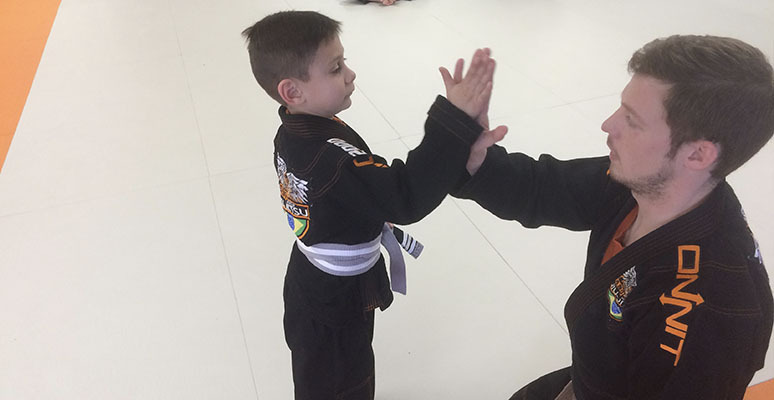 This will build up their self confidence and at the same time give them the knowledge and skill to defend themselves when needed. Muay Thai KickboxingWorld class striking. Great Workout! 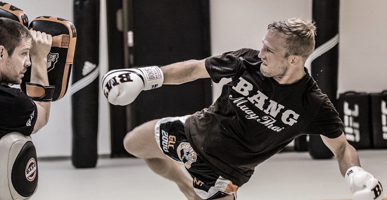 Ludwig's BANG Muay Thai system (or BMT) is a rigorously developed muay thai system created by Ludwig himself. A system created by one of the most technical strikers in MMA.